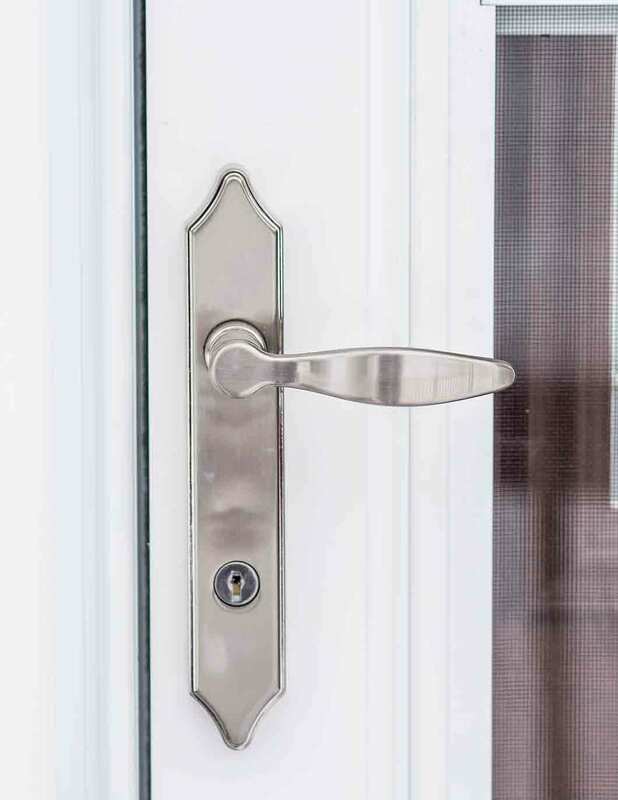 With limitless styles and options for replacement windows, entry doors, and vinyl siding, homeowners don’t need to choose ho-hum exterior elements. 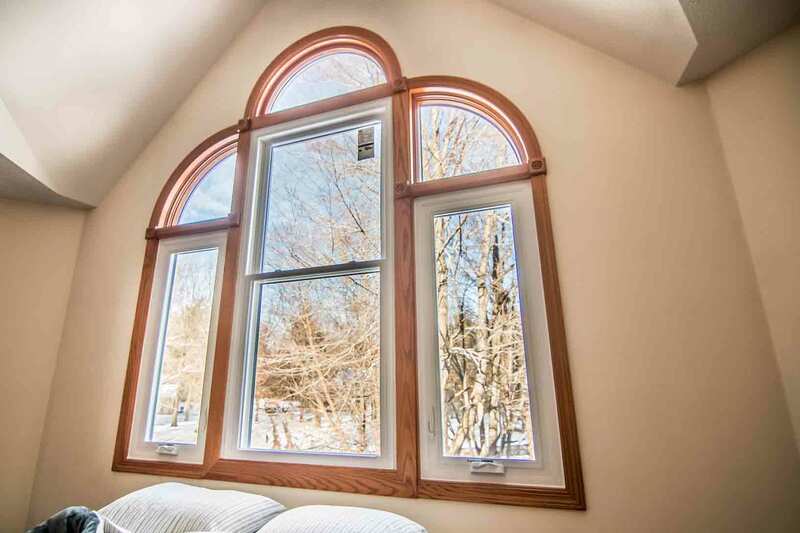 Universal Windows Direct specializes in making Springfield, Missouri homes remarkably beautiful and highly energy efficient. This is achieved by a combination of quality craftsmanship, advanced energy-saving technologies, and professional installation backed with our True Lifetime warranty. UniShield® replacement windows are the exclusive exterior product from Universal Windows Direct. 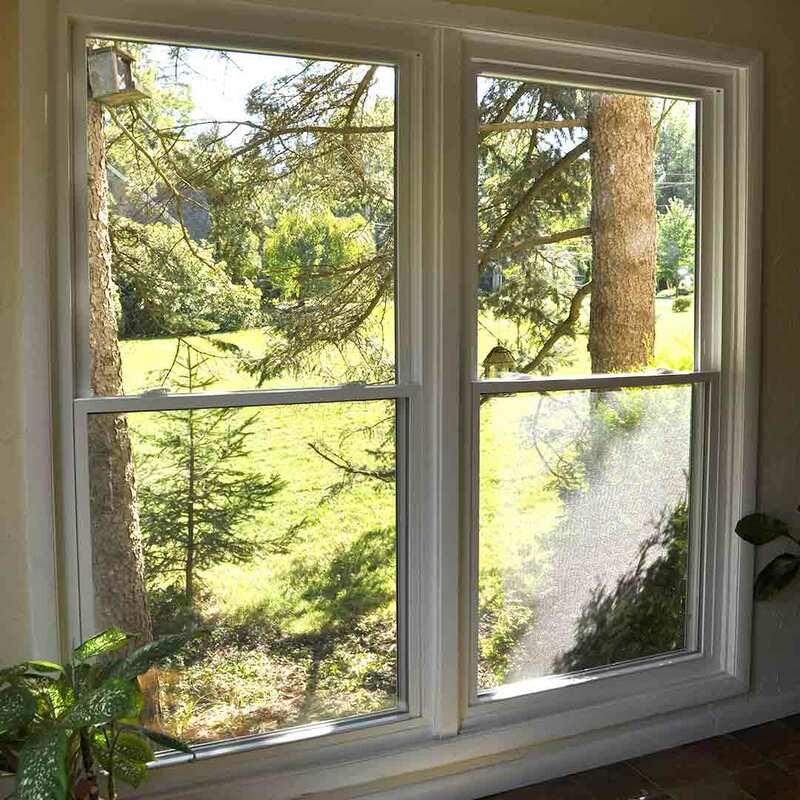 This is our signature window product that enhances homes across Springfield. 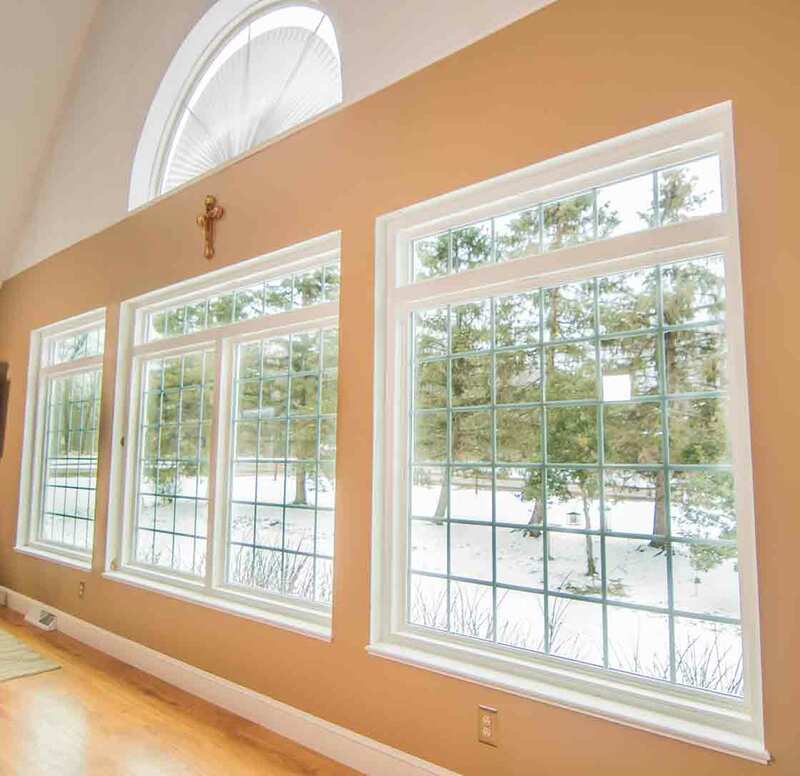 These windows are manufactured individually for every home, which ensures a custom fit for maximized energy savings. The professional window installers from UWD will install the window to create an airtight seal that lasts for decades. UniShield® window products are designed with a highly durable vinyl frame. This frame uses the highest quality vinyl ingredients available. These frames are resistant to moisture damage, making them a superior product over traditional wood frames. Vinyl window frames do no warp, peel, or require excessive maintenance to keep them looking beautiful. 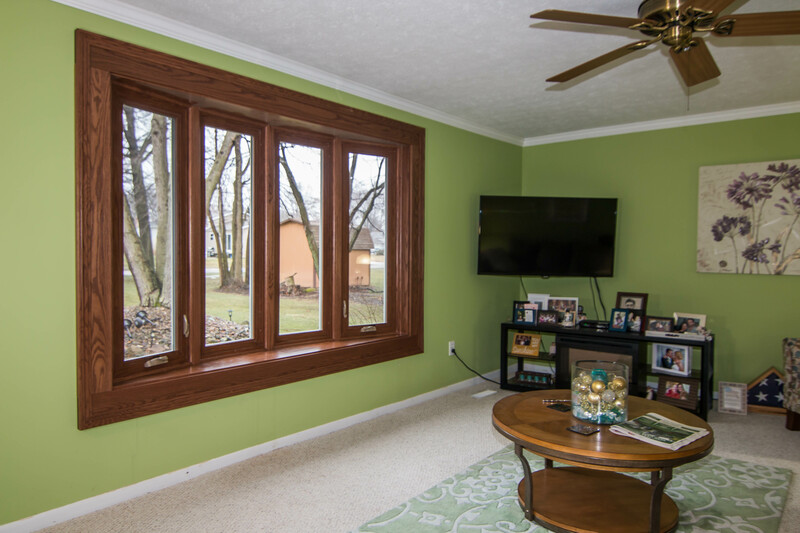 Vinyl window frame colors come in array of options from UWD. Create a beautiful impression with your curb appeal with vinyl paint colors such as green, brick red, tan, black, clay, and more. Decorative glass options take home window design to the next level. Intricate glass designs and patterns include floral, elongated floral, prairie, and double prairie. Grids add a classic look to any Springfield curb appeal with options such as diamond and colonial. The style of the window truly makes the home a masterpiece. Every window style from classic to modern is available with UWD. Select from our inventory of shapes and styles including double hung, bay and bow, garden windows, slider windows, and more. 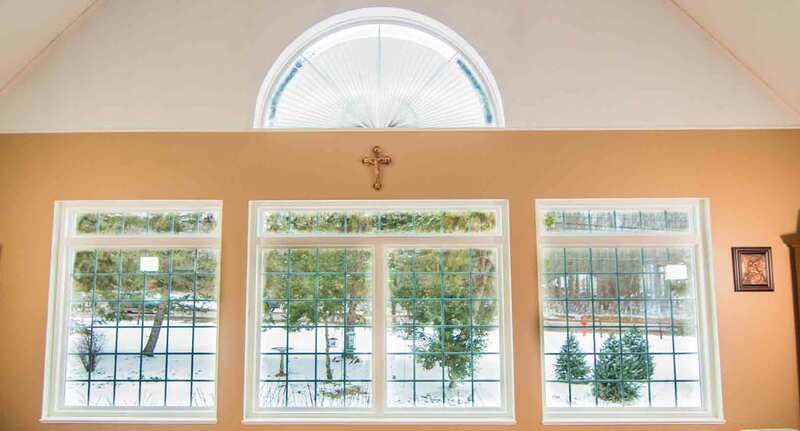 Custom windows add character with shapes such as oval and transom. 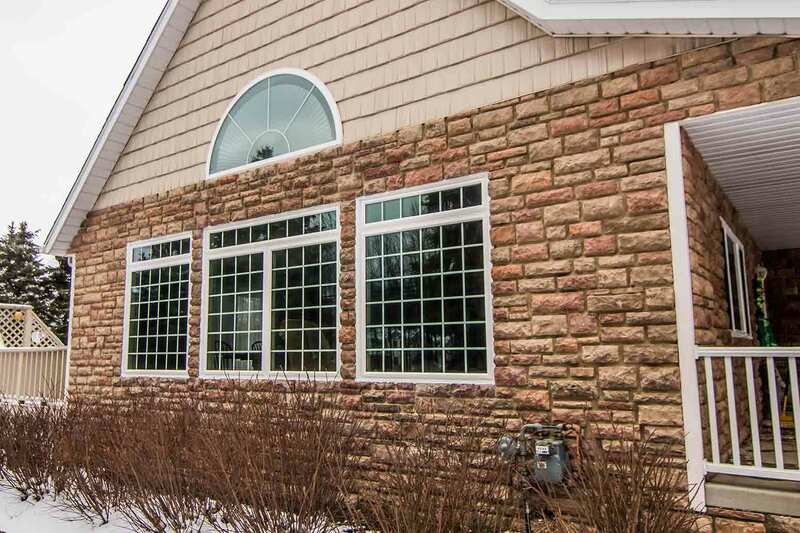 Choose custom-shaped styles for a one-of-a-kind window style for the home. The benefits of UniShield® windows go beyond beauty. 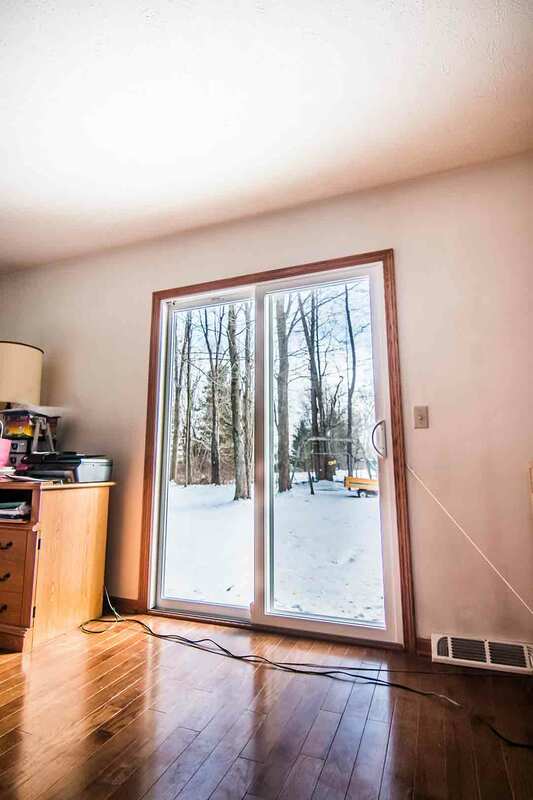 These windows are some of the most energy efficient windows in Missouri. 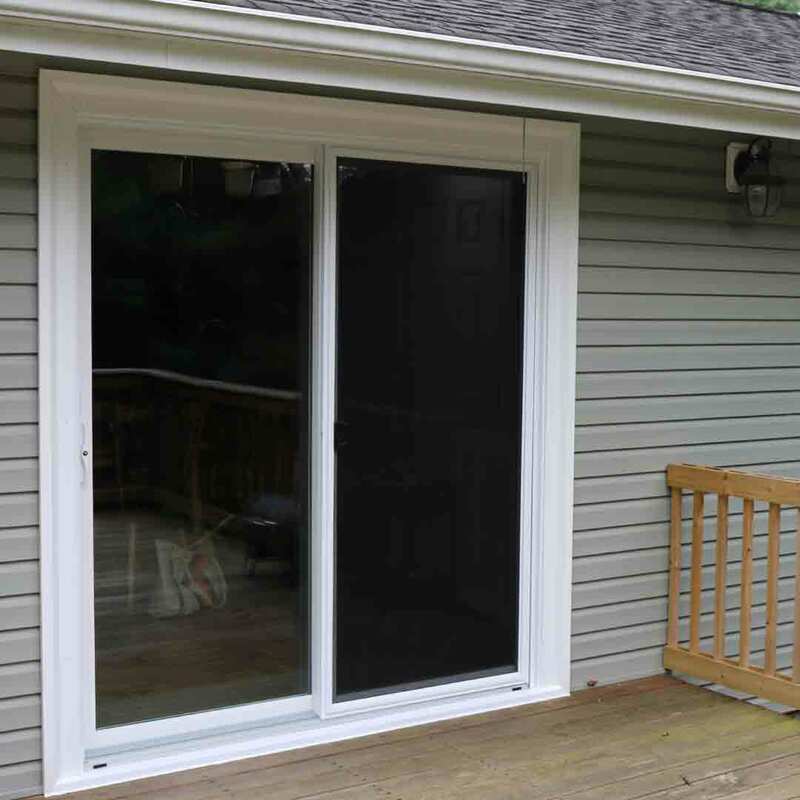 They are engineered with quality glass packages that lower utility bills season after season. UniShield® features four glass package options to maximize value and affordability. Every package has something to offer for both energy savings and curb appeal. UniShield® Plus, the most popular option, includes dual pane glass, argon gas between the panes, and a single coat of low-e glazing to reduce heat transfer. UniShield® window products are covered under our True Lifetime warranty. This includes pieces, parts, labor and installation, and more. Get more out of your replacement windows by choosing UniShield®. Springfield homes are dramatically transformed with UniShield® vinyl siding. This exterior provides effortless beauty with endless aesthetic options, custom craftsmanship, and on-target attention to detail. The true-to-life woodgrain patterns span across the siding panels for an authentic appearance. XL and XXL length panels showcase a seamless appearance and rich oak grain texture. This siding is low maintenance, durable, and resistant to rot, peeling, and moisture damage. UWD offers two of the most popular siding styles in the country, including traditional clapboard and beveled-edge Dutch lap. These siding styles create realistic shadow lines with distinctive wood grain details in every panel. The power and performance of UniShield® exterior can’t be matched by competitors. 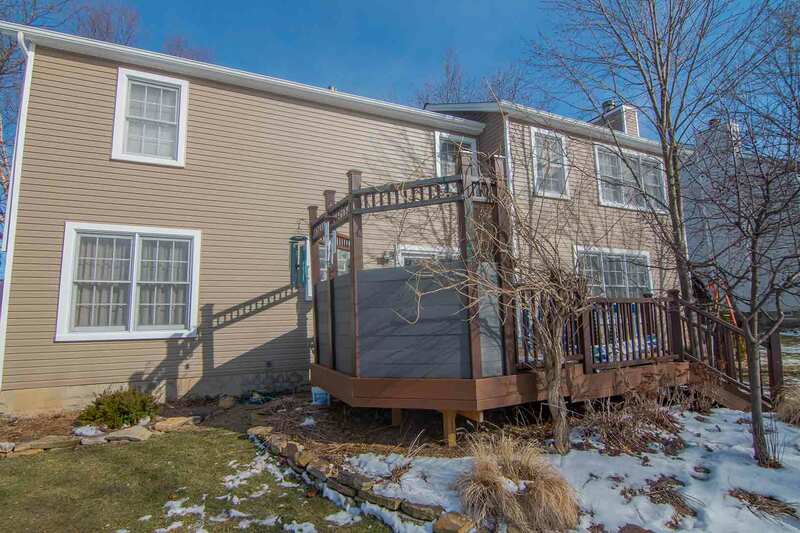 Universal Housewrap increases thermal performance of vinyl siding, offering an R-value that is up to 1600% higher than fabric roll housewraps. It also reduces air infiltration, keeping the home free of drafts and sealing the home’s thermal envelope. 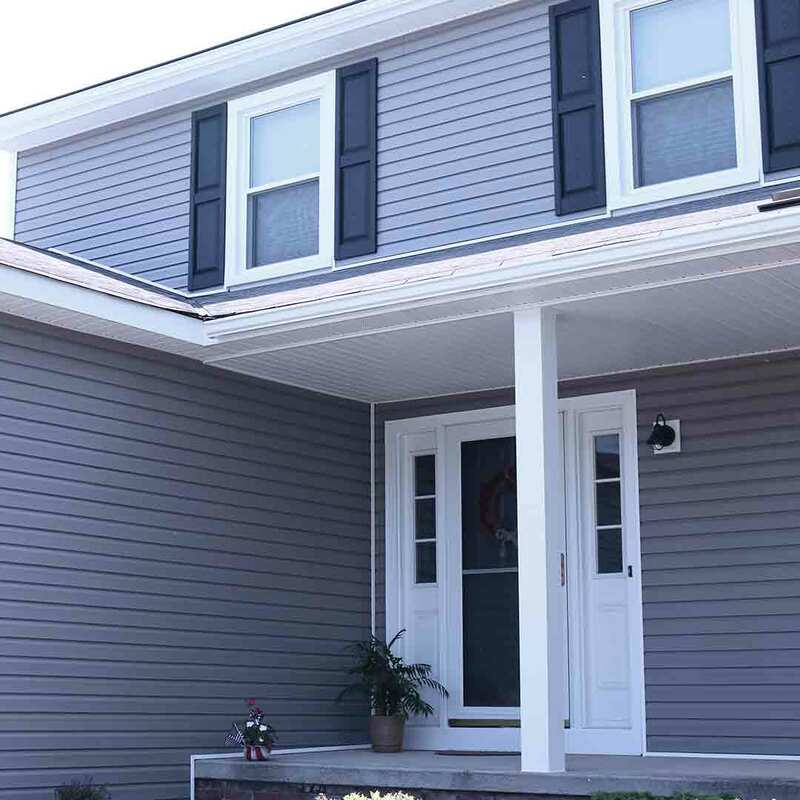 UWD vinyl siding is professionally installed, which locks in every panel and provides ultimate protection against the elements and moisture damage. UniShield®’s exterior’s striking structural integrity is further enhanced with an array of paint and aesthetic options. Curb appeal truly becomes a masterpiece when combining high quality panels with your favorite paint color. With 15 traditional colors to choose from, homeowners can design a deam exterior with colors such as coastal sage, adobe cream, juniper ridge, vintage wicker, maple, and more. 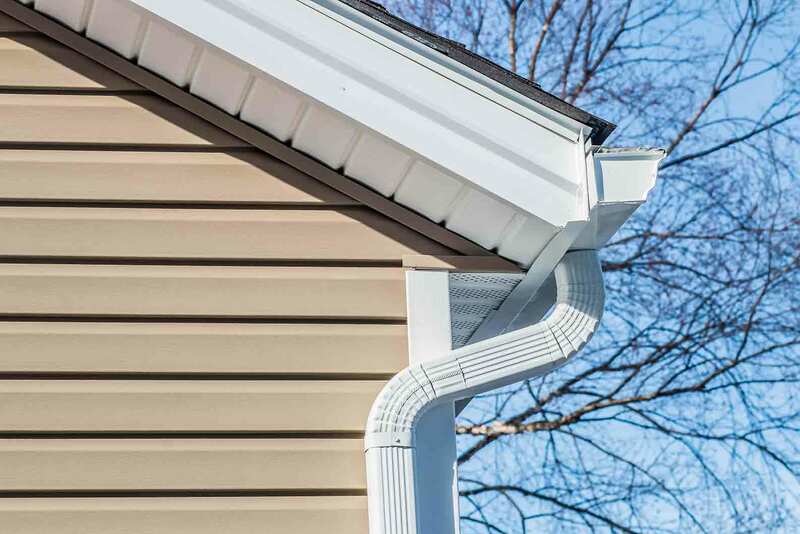 To highlight the finest architectural details of the home, consider upgrading with vinyl soffit, scallops, and vinyl cedar shakes. These ornate yet functional siding solutions are available in colors including autumn red, English saddle, deep moss, charcoal smoke, and more. Enjoy exceptional value of UniShield® exterior under our True Lifetime warranty. An additional 20-year color warranty is included, which guarantees the color remains vibrant for two decades. The benefits of entry doors from UWD span from energy savings, unparalleled beauty, and exceptional craftsmanship. Fiberglass doors are an ideal alternative to wood, and their value exceeds nearly every checkbox for choosing the best entry door. Fiberglass is an easy material for maintenance, and no work is required to keep the door looking beautiful. Its reinforced skin boasts beautiful paint colors, including options such as antique white, forest green, clay, brown, classic blue, and more. Our stain options that add warm to the door include natural oak, fruitwood, dark walnut, colonial oak, and more. Homeowners are encouraged to order a new entry door primed to apply your favorite paint or stain option. Steel and fiberglass doors from UWD are remarkably secure. Hardware in various deadbolts and locksets will lock the home up tight. A steel kick plate and steel frame further prevents break-ins. 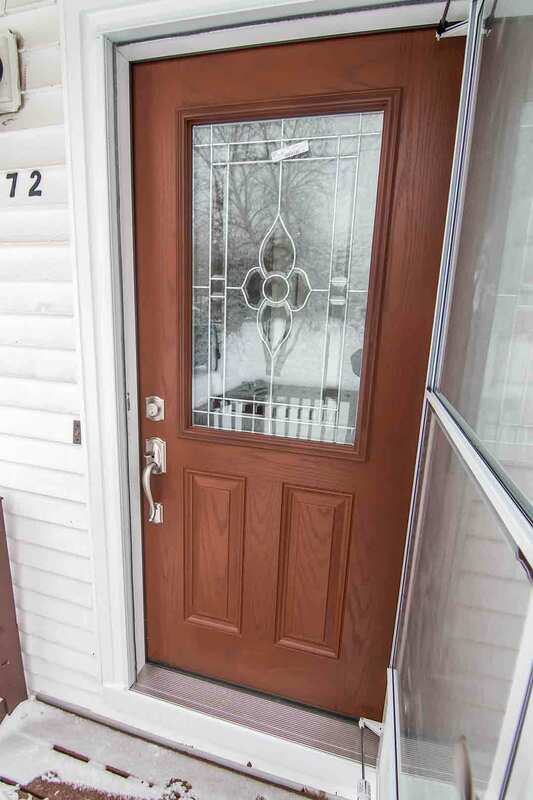 An entry door is an aesthetic component that can also make the home more energy efficient. Engineered with a polyurethane foam core, our entry doors meet rigid environmental standards to keep the home comfortable. Durable weatherstripping blocks drafts and expert installation keeps the door fitting correctly within the frame. Invest in a quality entry door for beautiful craftsmanship and unmistakable curb appeal.